It’s a done deal. Britain has voted to leave the EU. 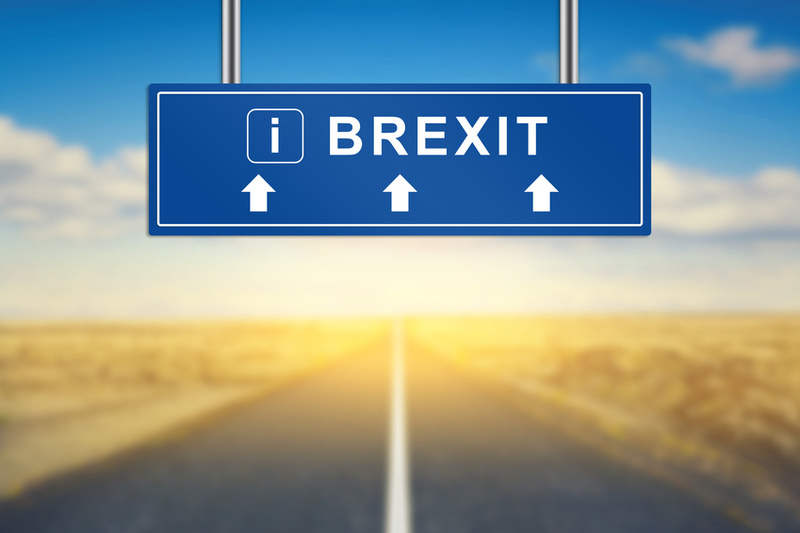 Without indulging in speculation, we take a look at the effects of Brexit on your home and life in France. We’ll keep this page updated with the latest information from our expert contributors. European associate citizenship for British Expats post Brexit. What does Britain leaving leaving the EU mean for UK property buyers in France? Brexit: What does this mean? Information on the immediate effects of Britain's vote to leave the EU. What do we know already about the ramifications Brexit will have on Britons in France? How will Brexit effect your will?